Limousine Hire Reading And The Surrounding Areas of Reading Berkshire Including The Home Counties such as Surrey, Buckinghamshire,Oxfordshire And of Course London our Capital City. Welcome to Avanti limousines the destination for The UK’s most reliable Limousine and Executive Car Hire And Wedding Car Hire service. 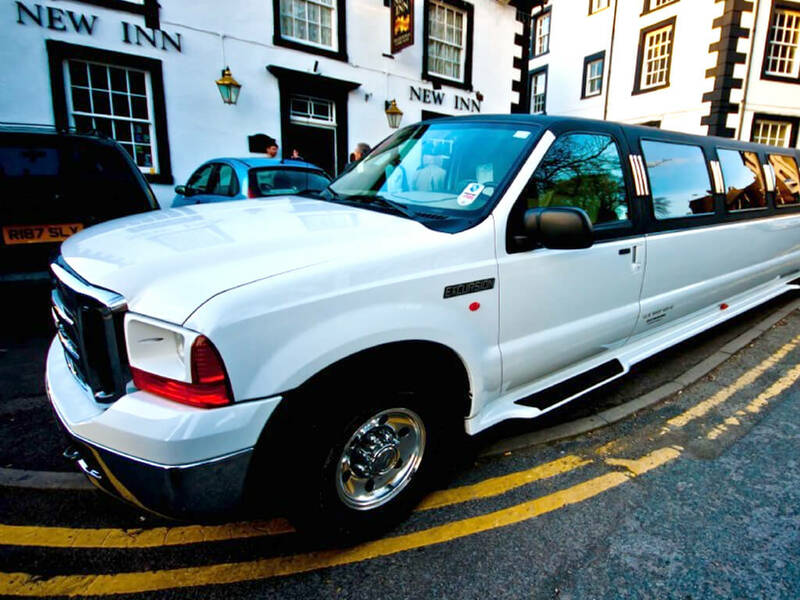 We offer the best deals on limo hire and Executive Cars Including Wedding car Hire And Airport Transfer Services. 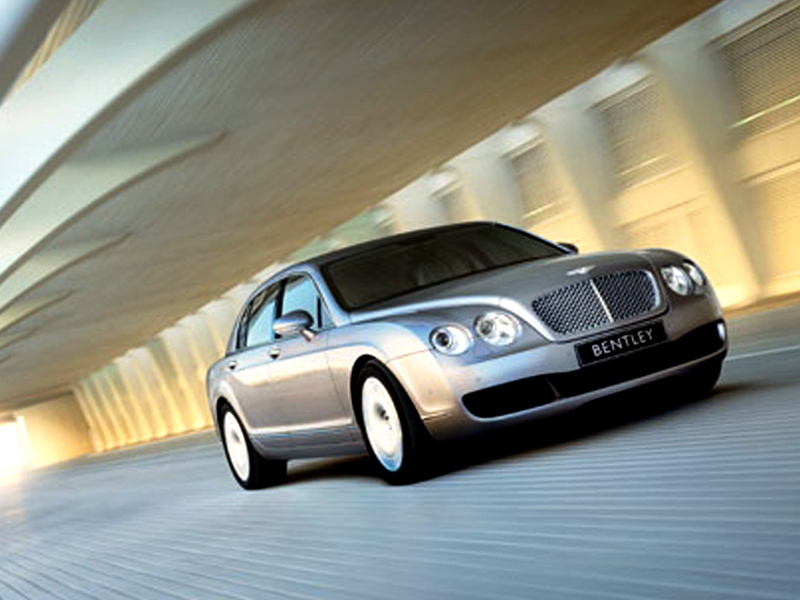 We are Not a Broker, Our fleet of cars and Chauffeurs are hard to match as we have the most exclusive limos in the UK. 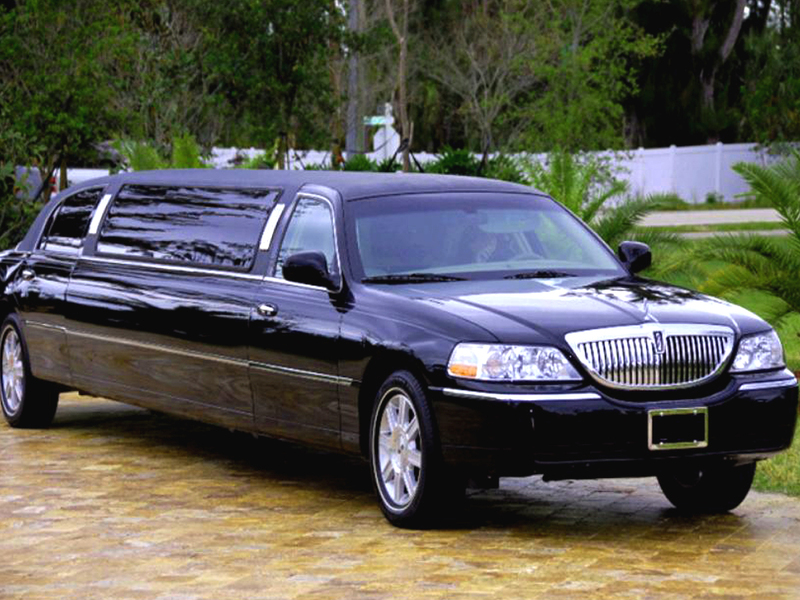 Our limos and Executive Cars can make your special occasions memorable. We have an extensive range of eye catching limousines and Executive Cars to choose from at Affordable and Competitive Prices. Limousine Hire Reading No matter how many people you need to travel with you or where you would like to travel to, we offer a very good selection of premium limousines and wedding cars for hire which include Vintage Cars And Even Horse Drawn Carriages, we have Limo Hire Reading, Limo Hire Berkshire, Limo Hire Hampshire, Limo Hire Surrey, Limo Hire Buckinghamshire, Limo Hire Oxford, and Limo Hire London. Standard Limousines Like the one above in Black are Licensed To Carry 8 People, so they can only carry 8 people by law. 4 x 4 Limousines Like Lincoln Navigators Like The One Above And Hummers Can only carry 14/16 People Maximum By Law. Be Wary Any Company offering limo hire reading to carry more than this amount of passengers because they will not be licensed and you will not be insured for your journey, is it worth the risk, Please see the foot of our webpage for our operators licence numbers for Limo Hire And Executive Car Hire. We run a nationwide limousine hire network service, which allows us to rent our limousines and Executive cars across all locations in the UK. Our Vehicles come with very experienced and Polite CRB Checked, Licensed And Security Trained Chauffeurs. We Have Rolls Royce Phantoms, Hummer limos, Bentley Continental, Pink Limousines, And All Makes of Executive Vehicles Such as S Class Mercedes 7 Series BMW ,we have the vehicles that will match your preference and choice. Avanti limousines are proud to have such a wide selection of Limousines and Executive Vehicles to offer our customers to hire, which we have built up over a long period of time and have invested heavily to be able to offer such a wide selection of Vehicles. Please note ! we do not accept cash for payment in any of our vehicles, we only accept Debit or credit cards,Bacs payment Transfers or company 30 Day Account Invoices, all Debit or credit card payments must be cleared funds before Our Vehicle is dispatched To pick up our clients.